Olivia graduated from the University of Surrey in 2015 where she read Law with International Studies, a degree which included a year at the University of Ghent in Belgium studying International and European Law on the Erasmus Exchange Programme. She then went on to complete the Legal Practice Course at the University of Law in 2016. 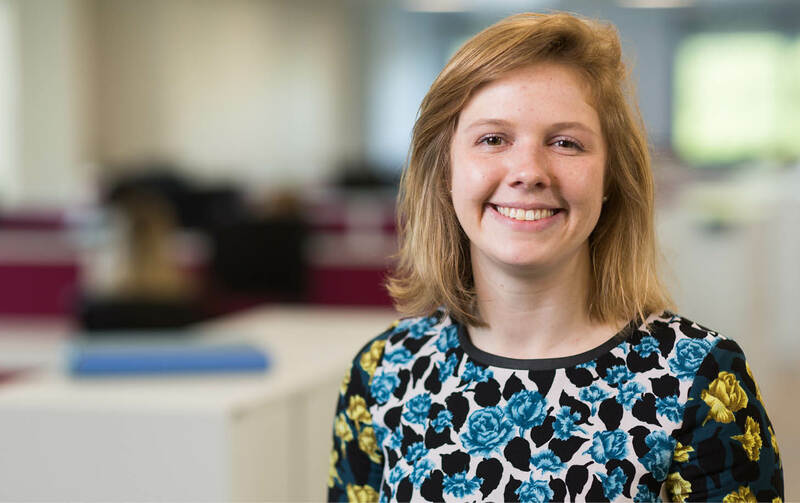 Olivia joined Morrisons in January 2017 as a paralegal in the Private Client department and commenced her training contract in September 2018. She is now enjoying her second seat in the Family team. Olivia runs regularly and often takes part in local events. She also enjoys walking rescue dogs as a volunteer for a regional charity.